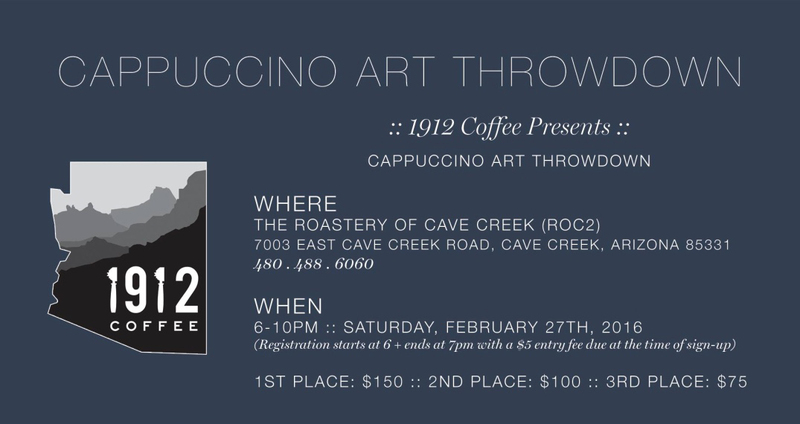 The Roastery of Cave Creek (ROC2) is hosting a throwdown at their roastery on February 27, 2016. 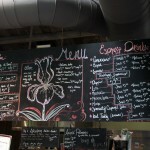 The event is being managed by 1912 Coffee. The event will be from 6-10 pm on Saturday, February 27, 2016. Registration begins at 6 pm and ends at 7 pm. 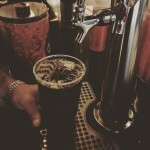 The event has a $5 entry fee (for competitors). 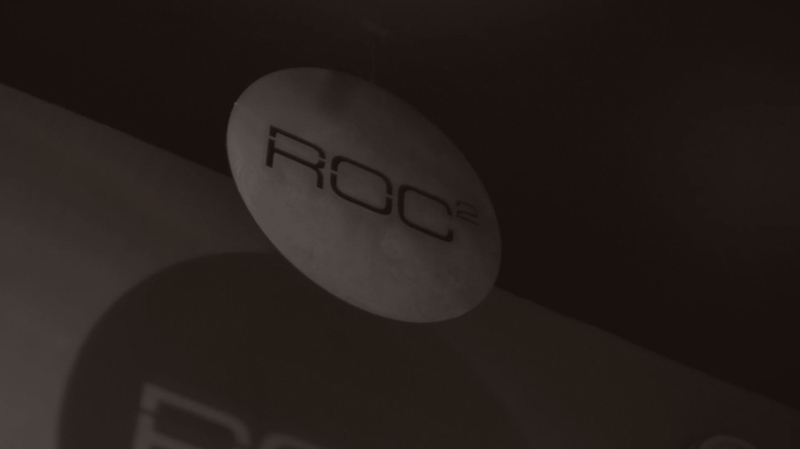 ROC2 is located at 7003 East Cave Creek Rd., Cave Creek, AZ 85331. You can contact David Anderson at (480) 488-6060 with any questions. First place wins $150, second place wins $100, and 3rd place wins $75.